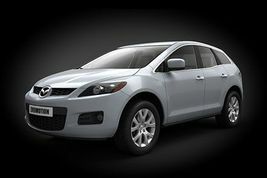 HD Model Car of Mazda CX-7 ready to render. Highpoly model has 409960 polygons and 410770 vertices. 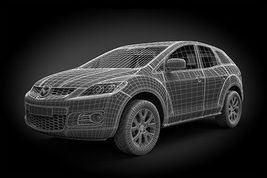 Lowpoly model has 156917 polygons and 157266 vertices.